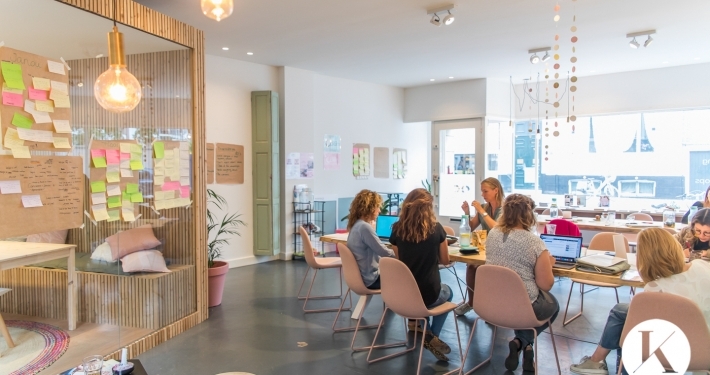 The success of the Female Hub in The Hague and initiatives such as the Food for Thought Coworking Week on Curaçao show that entrepreneurs like to work in an environment where they are not constantly alone. But why is that? 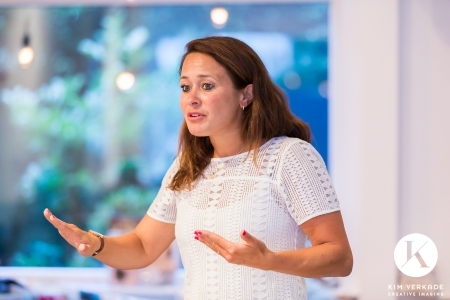 What is the added value of coworking? We put 5 remarks that we hear regularly about coworking together and investigated this for you: is it fact or fiction?